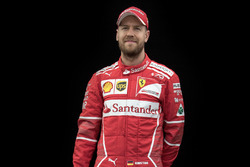 Sebastian Vettel says it is "quite silly" to accuse Ferrari of deliberately hitting the Mercedes drivers after Kimi Raikkonen and Lewis Hamilton clashed in Formula 1's British Grand Prix. 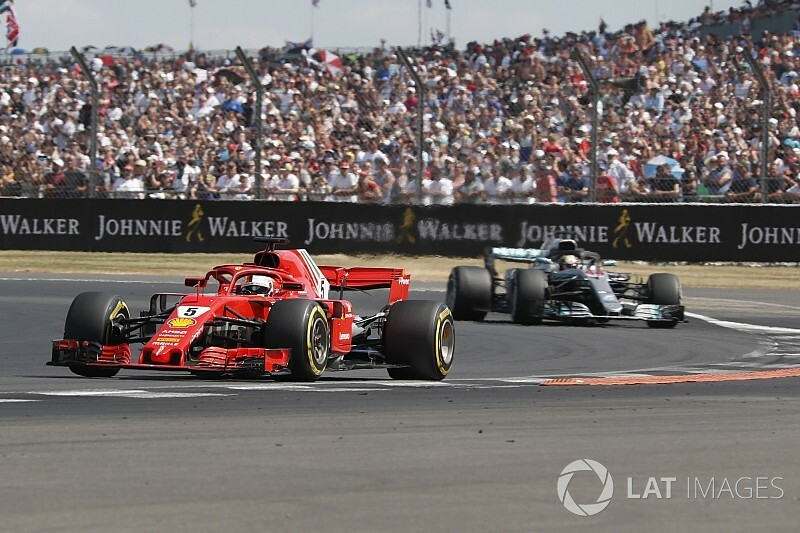 Raikkonen locked up and turfed Hamilton into a spin on the opening lap at Silverstone, two races after Vettel made a mistake at the start of the French GP and wiped out Valtteri Bottas. 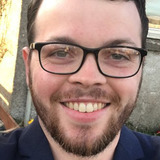 Hamilton recovered to second, beating Raikkonen, but referred to "interesting tactics" from Ferrari on the podium and Mercedes team principal Toto Wolff said they had questioned whether the incident was "deliberate or incompetence". Asked to comment on the suggestion it was intentional, British GP winner Vettel said: "Why? Things can happen. "It's quite silly to think that anything that happened was deliberate. I, at least, would struggle to be that precise and take somebody out. "In France I lost my wing, so I screwed my race. I think it's easy to attack and have a great move and easy to have an incident. "I only saw it briefly but I don't think there was any intention and I find it a bit unnecessary to even go there." 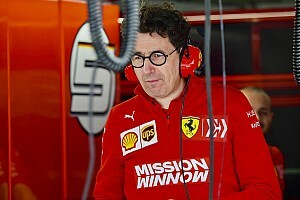 Raikkonen also dismissed the suggestion as nonsense, saying: "Funnily enough you start blaming us but I locked up a wheel and unfortunately we touched. "That's how it goes sometimes. It's easy to say after the last couple of races but we've been hit plenty of times in the past." 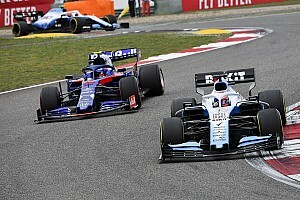 Vettel's mistake in France was punished by a five-second time penalty that was not enough to drop him behind Bottas, who had to limp back to the pits for a new set of tyres. Raikkonen was eventually beaten by Hamilton but his own 10-second penalty did not actually drop him behind the Mercedes during the race. 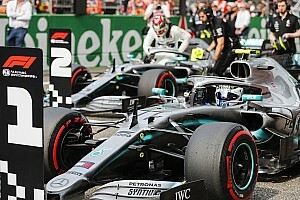 Asked to elaborate on his "interesting tactics" comment, Hamilton said: "All I'd say is it's now two races one of the Ferraris has taken out one of the Mercedes. "A five-second penalty and a 10-second penalty doesn't appear to feel…ultimately it spoils the race. "There's a lot of points there that Valtteri and I have lost in those two scenarios. 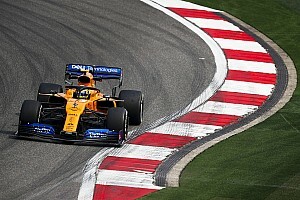 "We've just got to try to position ourselves better so we are not exposed to the red cars because who knows whether that's going to happen again. "We've got to work hard as a team to try to lock out the front row and make sure we're fully ahead of these guys."